With less than 10 days until my most anticipated game of 2014, I’ve been trying to fight the urge to Google any and all information on Fantasy Life. Lucky for you, dear readers, I completely failed and, as a result, I have some exciting news for you. Nintendo has made it possible to pre-order both 3DS games and Wii U games directly from the Nintendo website! For gamers that live in smaller towns or just can’t always be bothered to wait for Amazon to ship their packages, Nintendo lets you buy a copy of a game and will e-mail you the code to use your game. This, of course, can be both good and bad, depending on exactly what side of the fence you’re on here. If you don’t have a way to download games (for example, you don’t have a stable internet connection), you might want to stick with Amazon or your local game store. Run, don’t walk, to the Nintendo Website! Personally, I rather like having a physical copy of a game, but, as we become more and more focused on making things more convenient and easier to access, it’s clear that physical copies are becoming something that people who collect get, while everyone else just gets a downloaded copy. With Nintendo making it easier to access to their games, that leaves the game stores in quite an interesting position. However, enough about that, this is more a conversation for the comment section. 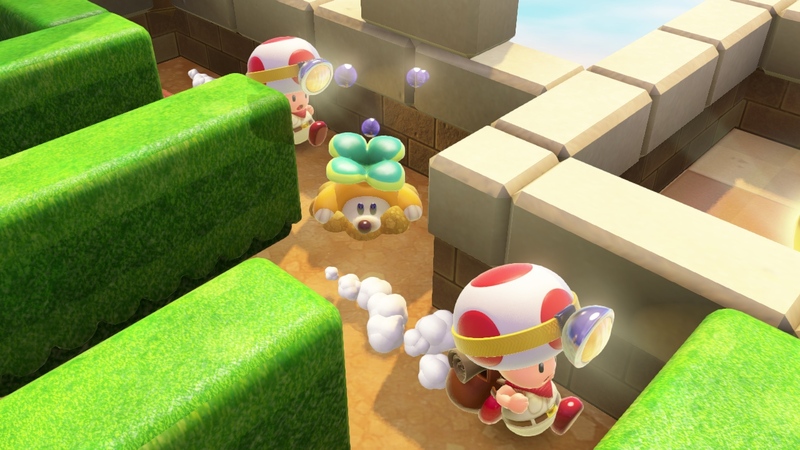 Along with Fantasy Life for the 3DS, some of the other titles available for pre-order are (and in order from my interest level) Pokémon Omega Ruby, Pokémon Alpha Sapphire, Captain Toad: Treasure Tracker, Super Smash Bros. for Wii U and Pokémon: Art Academy. So far, only Nintendo’s big franchises are available on their store, but, considering Fantasy Life is also included, I don’t think we will have to wait too long for the largest supporter of indie games to add many more games to the availability list. Another reason to be excited for this is that you can buy games for other people, and they will receive a code in the mail. How cool is that? Are you excited or underwhelmed by this news? Also, holding your breath for Fantasy Life? Let me know in the comments! Previous Post:Sakurai Addresses Clone Characters in Smash Bros.